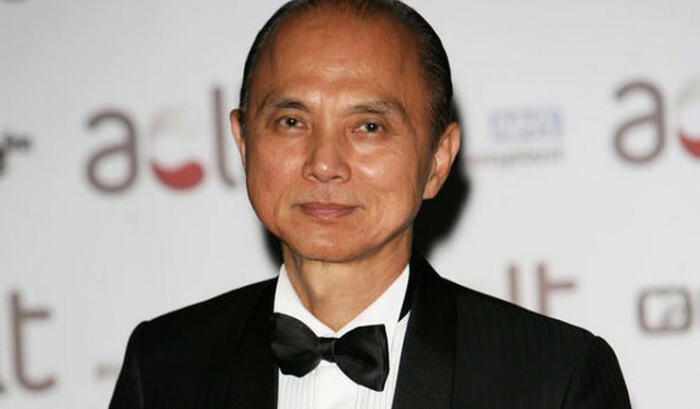 Shoe lovers certainly have heard of the man behind one of the most luxurious footwear brands in the world—Jimmy Choo. Born in 1961 in Georgetown, Penang, when Choo was a child, he was already immersed in the art of shoe-making. This was all thanks to his father who taught him the craft and skill and by the age of 11, Choo made his first pair of shoes. In the early 1980s, Choo decided to further his studies and made his way to England to pursue footwear and shoe designing at Cordwainers Technical College in Hackney (now part of the London College of Fashion). In order to pay for his education, Choo took up several part-time jobs at restaurants and worked as a cleaner at a shoe factory. In 1986 after graduating, he started to work at a shop in Hackney which he opened by renting an old hospital building. His turning point was when his creations became featured in Vogue magazine in the 1988 issue. Even Princess Diana of Wales took notice in his work around 1990 and soon became a loyal customer. From rag-to-riches, many businessmen started from humble beginnings and did not let poverty become an obstacle to success. Today Choo’s creation is recognised worldwide with a large clientele such as Michelle Obama and Beyoncé, as well as high-end retail clients that includes Harrods and Saks Fifth Avenue. The Choo brand has also expanded to handbags and other accessories. 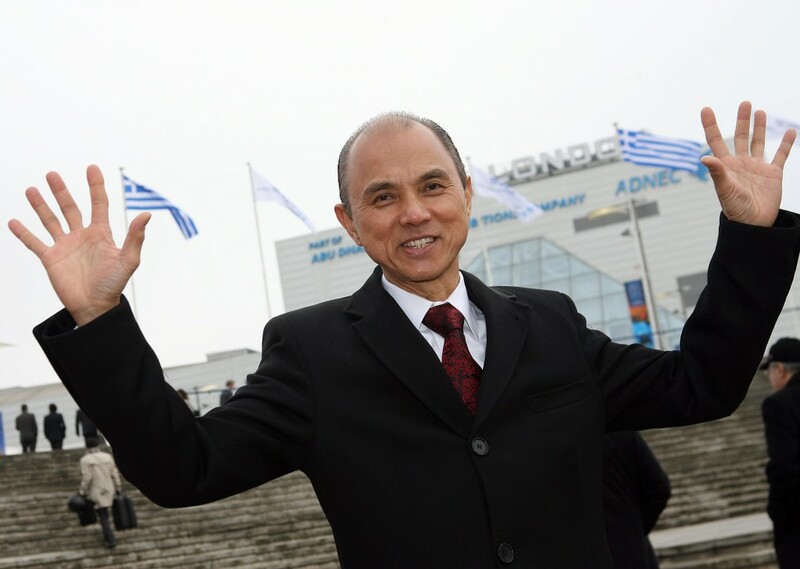 Currently Choo is involved in a project to set up a shoe-making institute in Malaysia, and we thought it would be a good idea to go back to the basics and look at some of the life and entrepreneurial lessons we can learn from Jimmy Choo himself. 1. Be innovative, foster talent and enjoy what you do. Choo travels around the world to look for young artisans who able to draw and make shoes, for instance, his chief designer Illiza Ho worked as his assistant designer since 2011 and debuted her label in Malaysia. Choo also started a class at Curtin University Australia to foster young designers and teach them how to obtain the skill of shoe crafting. 2. To have a strong superstructure, first you must have a strong foundation. Choo describes that a good pair of shoes is designed with strong foundation, and we should apply this principle in our daily life. Even in entrepreneurship, it helps to first have a firm stand on your principles, beliefs and objectives, so that when hardships come, your foundation is strong enough to keep you upright. “I design like an architect. 3. Stay hungry, stay foolish. Choo often spent his spare time learning new skills when growing up in Malaysia. Despite being perceived as one of the successful designers in the world, he still very much keen on learning new knowledge. 4. Give back to your community in the way you know how to. One of the popular ways to give back to your local community is donating money to local charities. But at the same time, you can also impart your skills to the young. For example, Choo is planning to launch a shoe academy worldwide, with the first to open in Malaysia. 5. Giving your son a skill is better than giving him one thousand pieces of gold. Hawking your skill or expertise is one way to earn money. Whether it is writing or talking, these are some of the profitable skills you own and you can make use of it to generate income. For Choo’s case, it would be manufacturing shoes. 6. Go explore and travel, it’s an investment in yourself. As one of the Tourism Ambassador for Malaysia, Choo travels almost every month, not just for business, but also for seminars and talks. During an interview with Telegraph, Choo cites that travelling is one the sources of inspiration for his designs; from the culture, architecture and people of a country.